Dry dock and slipway for Jolla developers - Jolla Harbour is home for developers with all the engineering tools needed to launch apps to Jolla Store. 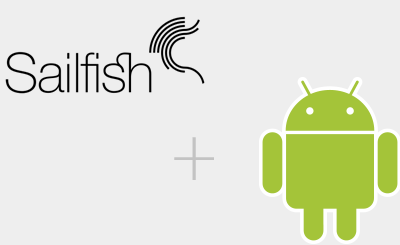 When your app is ready bring it to the Harbour and we’ll make sure it’s working, compatible with Sailfish OS and help you launch it for Jolla device. 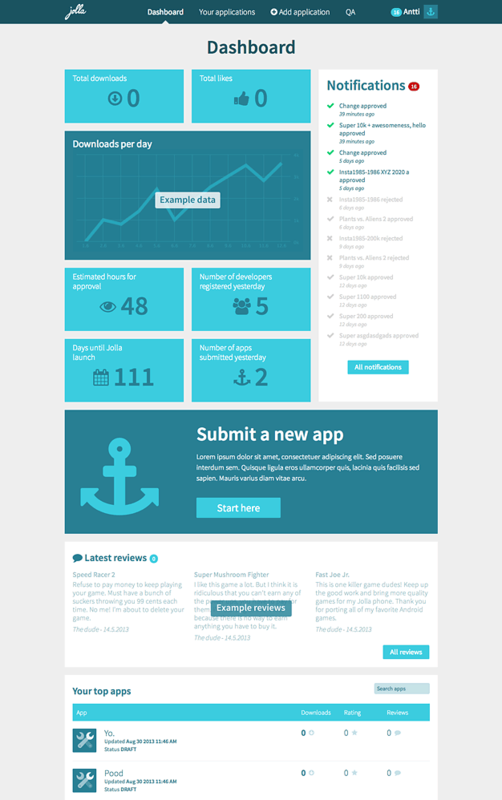 After that you can follow the development on your dashboard and make any corrections. Your existing Android™ apps can dock here too and will work on SailfishOS. Join the Jolla developer fleet and submit your app to Jolla Store today for free. 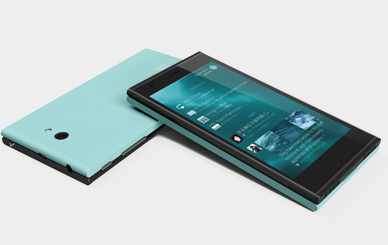 It's free to join and submit applications to Jolla Store.